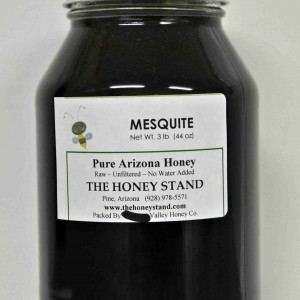 Mesquite Honey 24 oz. size. 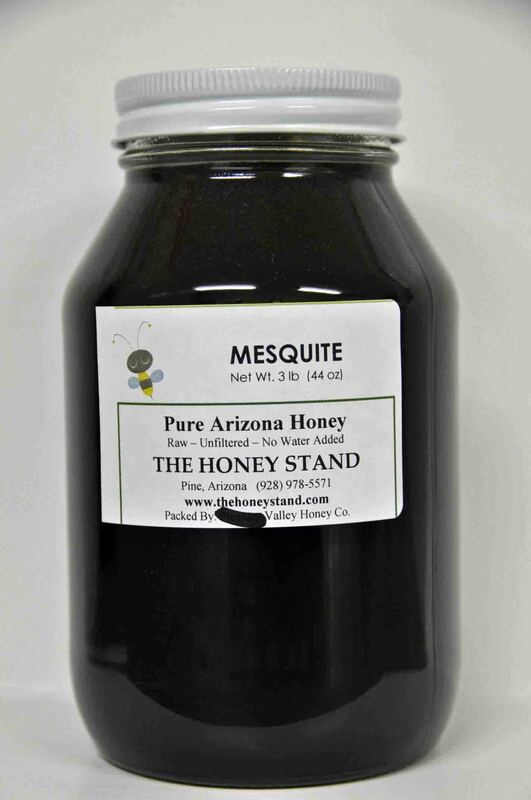 Flavorful Mesquite honey good in sauces and for those who like stronger taste.